Osprey, Florida is located in Sarasota County Florida. It is just south of Sarasota in what's referred to as "unincorporated" Sarasota County. Osprey is a diverse community with multi-million dollar homes located on the Intracoastal Waterway and mobile home parks just up the road from the same luxury homes. Florida owes its success to people like John Webb and his family who braved heat, humidity, insects, illness, fires, and risk of hurricanes to settle and build up Osprey , FL and the Florida gulf coast region. When pioneers, John Greene Webb and his family, established a homestead on the shores of Little Sarasota Bay in 1867 the rich heritage of Historic Spanish Point had it’s start. To experience the 140 year old pioneer heritage preserved at Historic Spanish Point in Osprey , FL visitors can tour the carefully maintained 1901 Guptill House, the reconstructed Mary’s Chapel, and a reconstruction of the Webb Citrus Packing House. 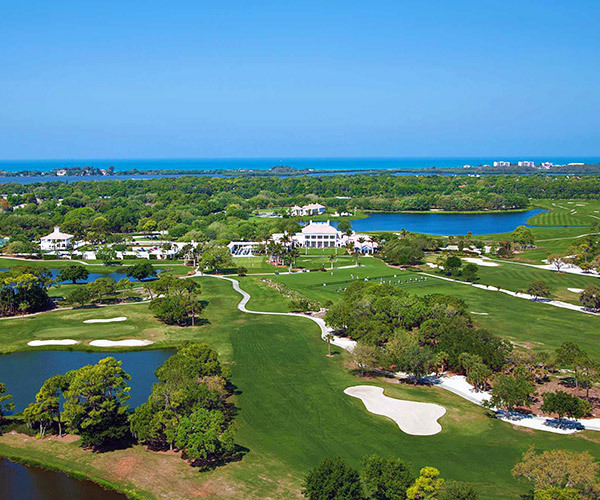 Historic Spanish Point in Osprey is centrally located in Sarasota County, Florida and is comprised of 30 scenic bay-front acres.